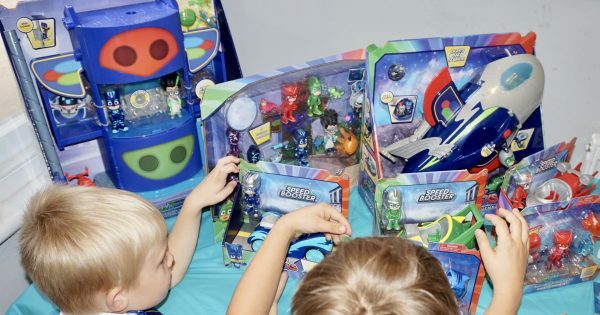 Read what mums thought of the new PJ Masks Super Moon Adventure toys! Hands up if you think a good review makes all the difference when picking which toys to buy your little ones? Well, the new PJ Masks Super Moon Adventure toys from Just Play have had nothing but positive comments from our top testers…. If your little one is a PJ Masks fan, then stock up before Christmas with the toy range which is in all good toy stores and online on Amazon!